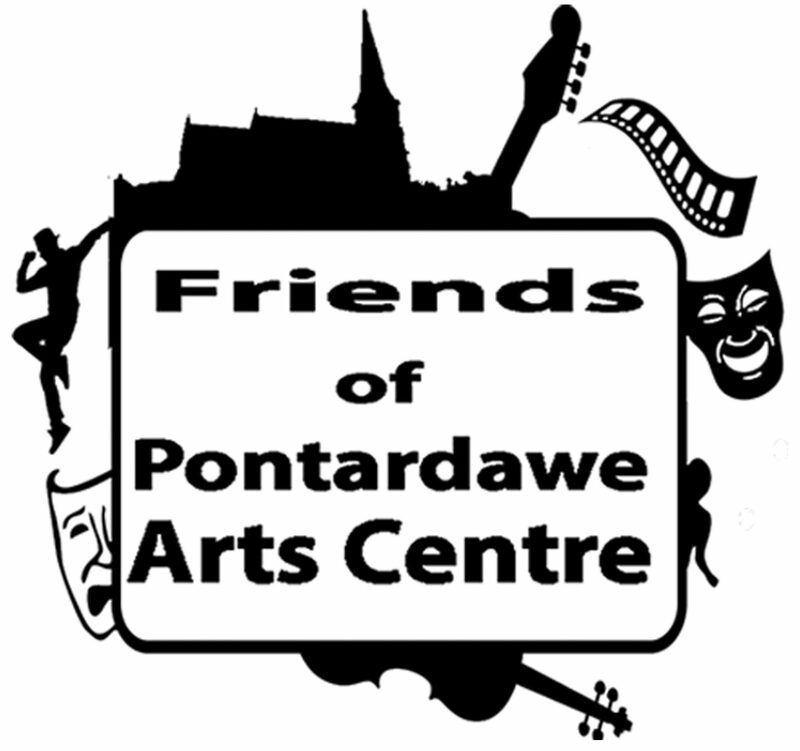 We are really pleased the following organisations are supporting the work of the Friends Group / Pontardawe Arts Centre. This is either through giving money or support in kind. Do you know of any local organisations we should be talking with? We are always keen to have more sponsors. Details of what the benefits are and how you can do this are here.